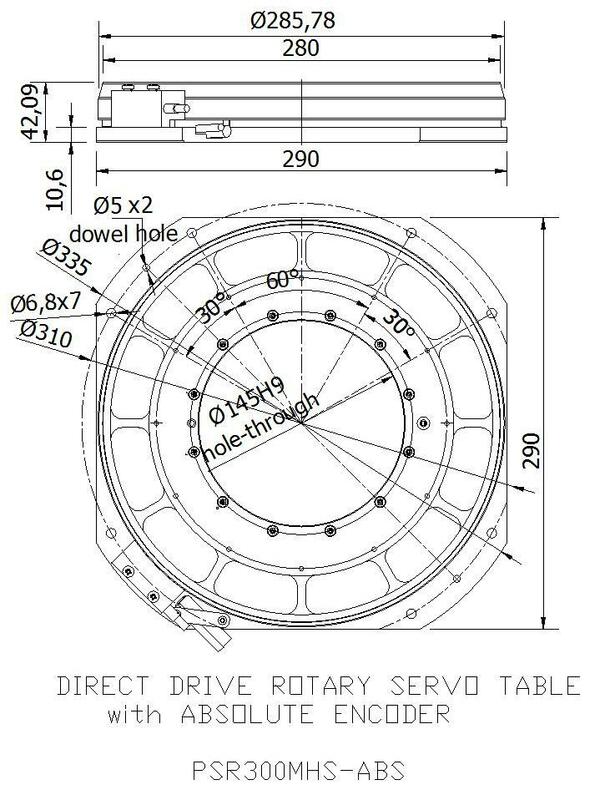 Direct Drive (DDR) rotary tables with absolute encoders provide superior angular positioning and are designed to eliminate backlash, friction and wear problems associated with worm, gear and belt drives. Low maintenance and high throughput characteristics of the Direct Drive stage yields the lowest total cost of ownership. The major advantage between an absolute encoder and an incremental encoder is that the absolute encoder keeps track of its position at all times, and provides it as soon as power is applied. This feature is particularly useful in applications where the equipment has power turned off between uses. Incremental encoder does not provide any position information at start-up, but merely keeps track of how far it has moved. The only way to determine the absolute position of incremental encoders is to set the equipment to a known reference position and then zero the counters. 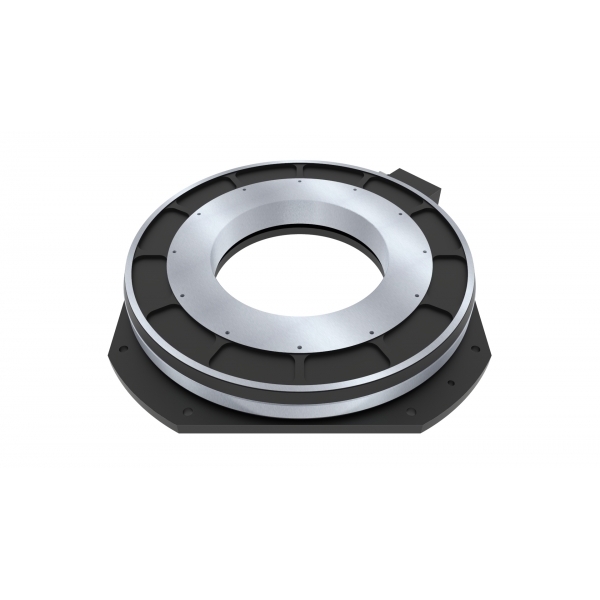 The motor and contactless absolute ring encoder are directly coupled to eliminate coupling backlash. The low inertia and zero backlash make these rotary tables the ideal solution in applications requiring position retention upon power-up. Rated speed based on amplifier bus voltage and motor “Y” winding. Higher speed (Δ) winding on request. Actual speed depends on the encoder resolution, interpolation factor and load.